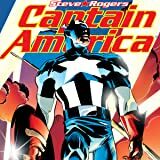 Collects Captain America (1998) #14-19 and material from Captain America Spotlight. Captain America at his weakest! 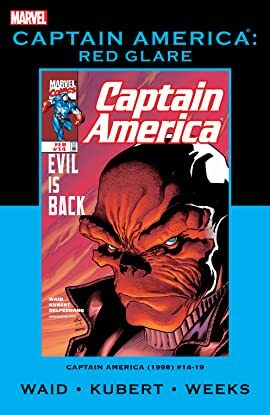 With his shield shattered and his powers drained, Cap finds himself trapped in the future and facing the Red Skull - who has the might of the Cosmic Cube at his fingertips...literally! And waiting in the wings is the man who killed the Avengers: Korvac! Guest-starring Iron Man and the Avengers, and introducing Cap's latest lady love, Connie Ferrari!